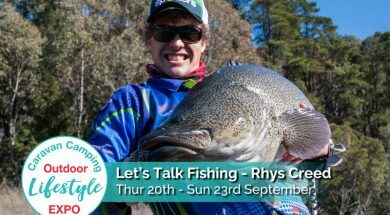 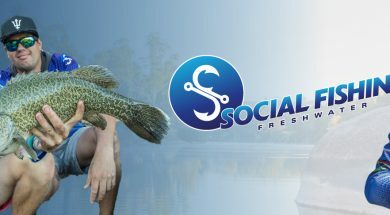 Rhys Creed is the Founder of Social Fishing. 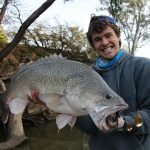 He has grown up with a love for freshwater fishing, especially lure fishing for natives. 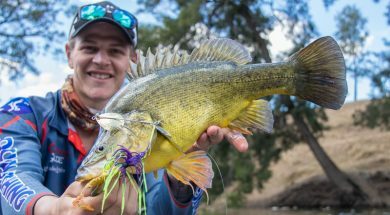 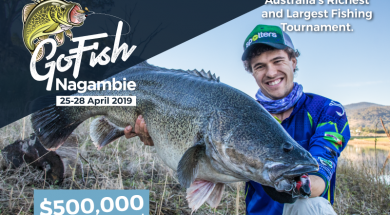 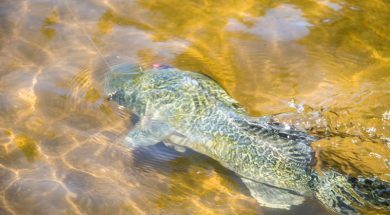 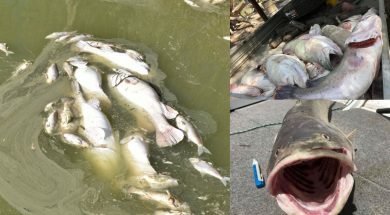 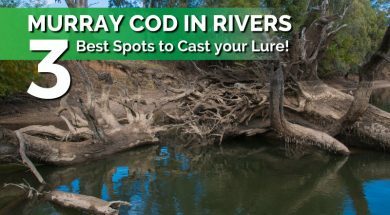 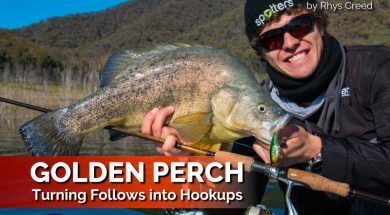 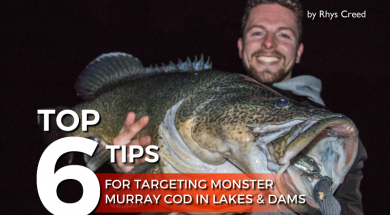 His favourite style of fishing is casting for Murray Cod in fast water rivers. 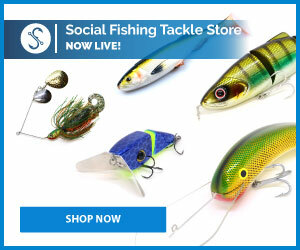 He is passionate about bringing to you the best in freshwater fishing education!